Located in a serene valley next to Rocky Mountain National Park is the Dao House Retreat Center. Located on 86 acres of playground, we've been providing authentic Colorado experiences for 40 years. 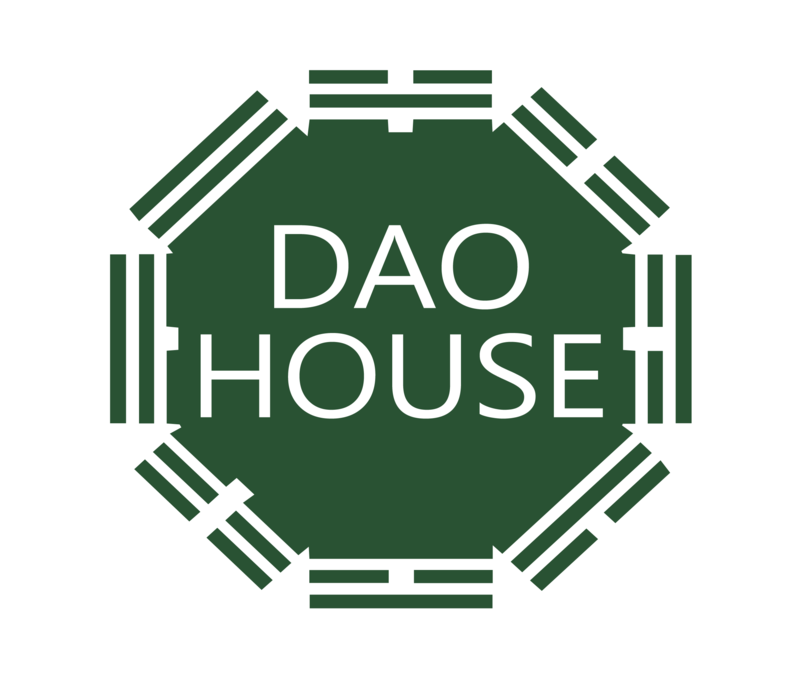 Dao House is a Destination Retreat Center hosting events, film festivals and spectaular adventure experiences. Hosted by Colorado's best guides from Colorado Mountain School and Colorado Rides and Guides we offer; backpacking, rock climbing, mountain biking, ascent climbs, fishing, high altitude sports training, and well-being centered activities and retreats. At Dao House you can plan a personal retreat, choose an adventure package or bring together your own group retreat. We also host spectacular weddings up on our mountain with panoramic breath-taking views. Our restaurant is opening for the season on June 1, 2019 and will be serving organic healthy food choices on our open-air patio looking at the majestic mountains. Our nature playground has 86 acres of lush mountain trails with elk, deer and beautiful forests. We host groups up to 150 with large event rooms, lodge rooms, suites, cabins and healthy private catering all tailored to your needs.